The Uvonair CD-1000-2 ozone generator is an air purifier that will treat all bacteria and odors being exhausted by an 10" (25cm) ventilation system under most circumstances. Intended for rooms up to 1200 m3. 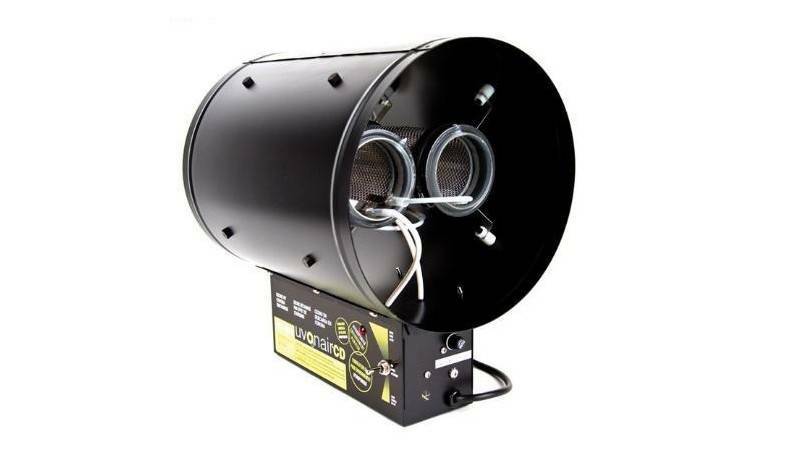 Uvonair CD-1000-2 is a high output Corona Discharge generator that produces more ozone than any others known at this time. It is adjustable to match the ozone demand load for odor control as well as provide energy conservation in low demand periods. The CD generator does not require servicing. 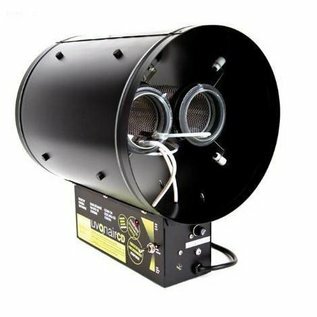 The Uvonair CD-1000-2 ozone generator will treat all odors being exhausted by an 10" (25cm) ventilation system under most circumstances. Intended for rooms up to 1200 m3. Installs into other size ducts with adapters. Set the adjustable output by monitoring the exhaustable output by monitoring the exhaust air for odors. The Uvonair CD-1000-2 is maintenance free. Adapters are not inclued. Use with ventilation system.